TaylorMade Racing’s engine case covers are not mere decorative pieces. 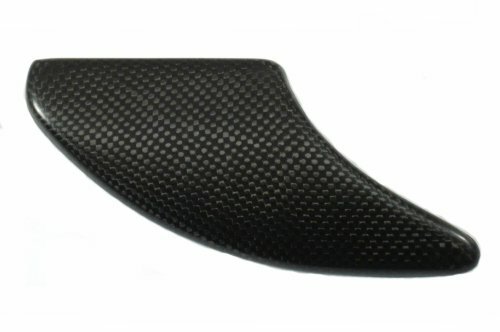 Our covers are a sandwich of carbon fibre with an inner filling made up of abrasion resistant layers of pure Kevlar. 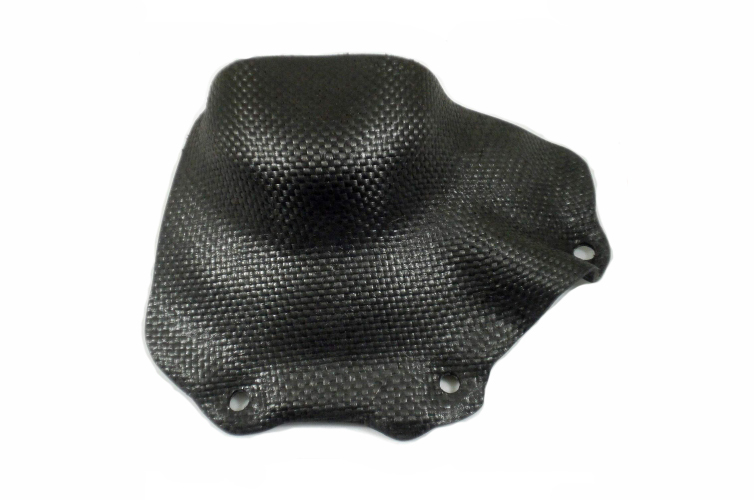 Unlike thick billet covers which can be made so strong they actually deform the crankcases on impact TMR composite covers are designed to be sacrificial. Composite covers are deemed so superior to billet covers they are actually mandated by World Superbike rules. Covers are designed to fit over the stock pieces using stock bolts and so do not require removing the stock cover to mount them. 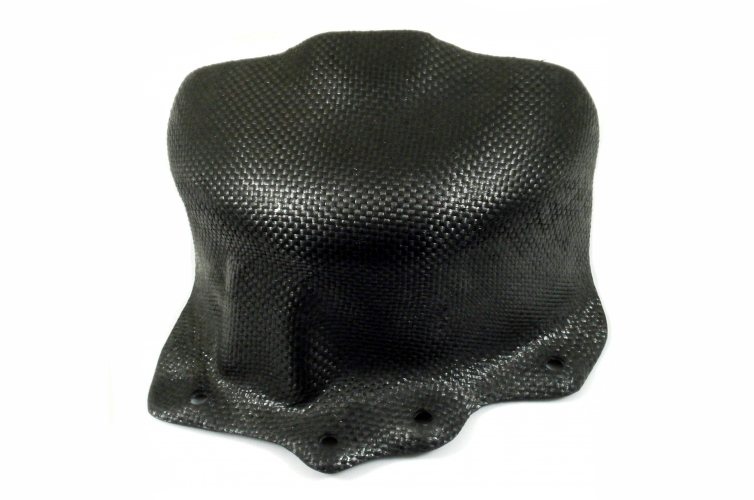 These sacrificial covers are quick and easy to fit, yet provide protection to expensive crankcases. TaylorMade covers are ideal for track day riders. Protect your engine from damage today!